Peter Gold, who was a medical student when he was nearly murdered for helping a woman who was being attacked, watched video of the incident for the first time during an interview with NBC News. Dr. Peter Gold, a graduate of Tulane University Medical School was shot in November 2015 in the Lower Garden District while helping a woman who was in a choke hold and being dragged by an offender with a gun. The encounter and the shooting was captured on surveillance video. During the shooting caught on surveillance video, the gun appeared to be a Tech-9 weapon — a discontinued gun that is known for it’s capability for conversion to full-auto, and known to malfunction or jam or even damage the gun or injure the shooter when used with hot load ammo (ammunition that is overpowered for the capability of the gun). Gold watched the video for the first time during his appearance on the Today show on Tuesday morning, April 11, 2017. In November 2015, Tulane University medical student Peter Gold tried to help a woman who was being dragged down a New Orleans street at gunpoint when the attacker shot him in the stomach and then tried to kill him. In a TODAY exclusive, Gold is joined by Matt Lauer as he views video of the shooting for the first time. Gold calls his survival and recovery “an incredible miracle” and says he thinks about the shooting every day. Gold graduated from Tulane and is finishing an orthopedic surgery residency at a hospital in the New York City area. He has a started a nonprofit foundation called Strong City to raise money for community-based organizations that empower underserved youth. He got the idea after the shooting. Euric Cain, 22, was sentenced in 2015 by Judge Robin Pittman to remain imprisoned until 2069 without the benefit of parole or early release. 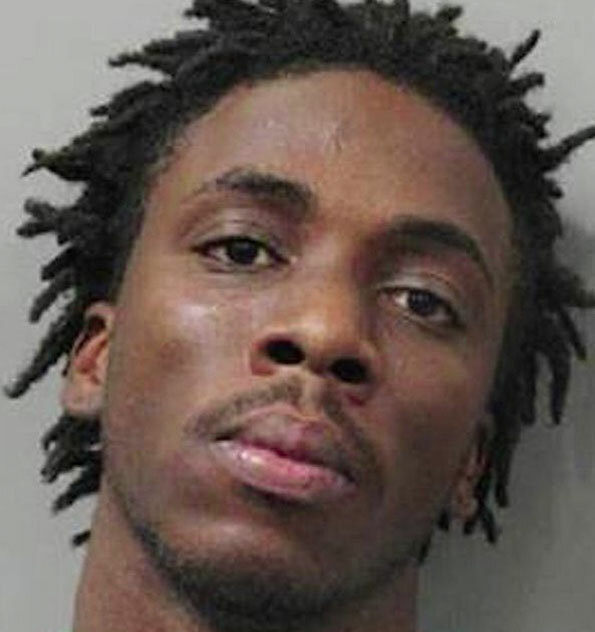 Euric Cain pleaded guilty to the attempted first-degree murder of Dr. Peter Gold and was sentenced to 50 years, plus another four years for battery to a corrections officer.